When the fancy cruise ship you’re on starts sinking, it’s a fight to stay alive! 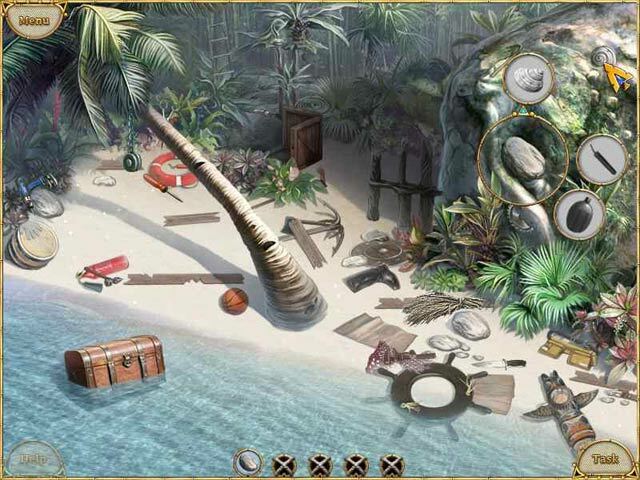 Once you manage to get off the sinking cruise ship, you need to survive on an uncharted island! Use your wits to find shelter, avert pirates, escape from the natives, and signal civilization to organize your rescue in Escape from Lost Island. 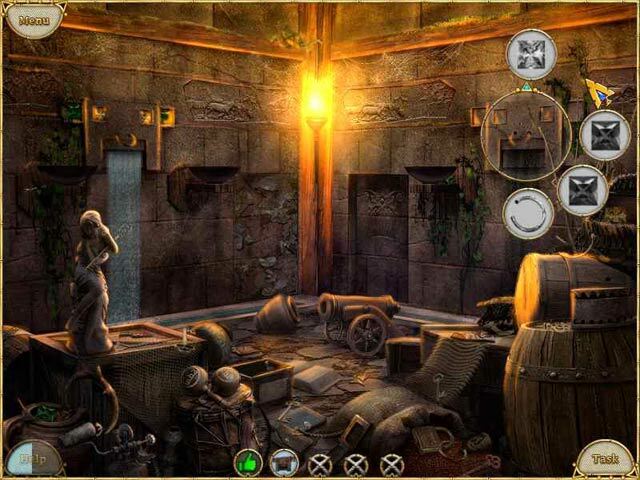 Explore gorgeous Hidden Object scenes and find helpful items that’ll make your journey easier.